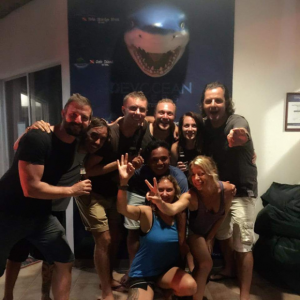 October 2016 - Devocean divers "in the deep we connect"
This post was actually copied from the blog page of one of our PADI dive master trainees, Sadie. Her blog site is jetsetsadie.com for those of you that ‘SHOULD’ be interested to see what else Sadie wrote about during her travels and adventures. 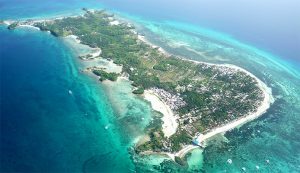 For those of you still indecisive whether or not to visit Cebu, Philippines and dive with Devocean Divers and the thresher sharks of Malapascua… here are the 7 reasons of Sadie. In many places that you travel to, if it touristy at all the locals only see you as a way to make money. In the Philippines, you don’t get that feeling. If you were lost all you have to do is ask someone. I once asked a local where a good place to eat was and he drew me a detailed map to where his favorite place to eat was. If it were the other way around and he was asking me where my favorite place to eat was I probably would just give him the name of the restaurant, or ignore him completely. Not only that, but it seems as though they want to get to know you. Whereas in other places you will visit they are only trying to get money out of you, or they’ll give you the answer you want, instead of the correct one which can be infuriating. I’ve been to many beautiful beaches, but none compare to the ones I saw in the Philippines. Out of the many I’ve visited here are my three favorites. Similon Island right off of Oslob it’s 1500 pesos for the boat ride but if you get a 5 people on the boat it’s only 300 pesos for an amazing day trip, just be sure to bring some food and water. Once you’re there the water is crystal clear and turquoise, and the beach is brilliant white sand. Another beach to visit is one of Panglao’s main beaches, Alona. On Alona beach you’ll find many holiday makers, bars, restaurants, and masseuses. If you continue down farther towards the end of the beach, you’ll find that there are very little people. The water here is very warm and clear, along with the white sand and 60 peso beers from the nearest dive shop, you can’t go wrong. If you want a relaxing day while in Malapascua you can take a trip over to Kallangaman island. The boat ride to the island is 2 hours, but don’t let that discourage you. The snorkeling here is great, and is one of the most picturesque beaches that you could visit. 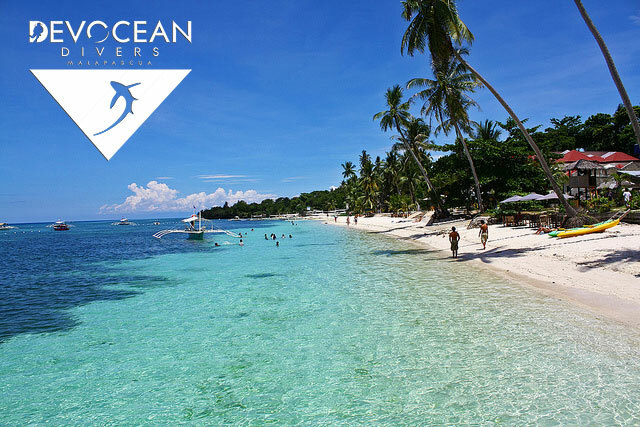 Most dive shops offer this opportunity and it includes lunch, snorkeling equipment, the island fee, and boat ride over for only 1500 pesos. 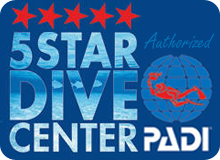 We went with Devocean Divers, and I would recommend them hand over foot for this tour, along with any other diving needs that you may have. 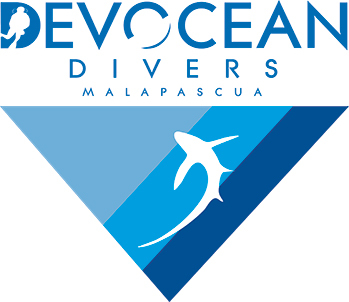 Personally I have only dived in one place in the Philippines, which was in Malapascua. That being said my two travel partners dived in Moalboal with Cebu Dive Shop. There are a few famous dive sites in Moalboal. Neil and James went to a few of them and came back recommending two. White Beach which is where you can see sea turtles and macro (large shoals of small fish and sea critters) and the Sardine run which is located right off the shore. Here there are millions of Sardines swimming around you with predatory fish diving in amongst them to feed, a truly amazing dive and one that I’d love to experience. We went to Malapascua later so that I could do my open water course, and for the guys to do their rescue course. James and I arrived a few days before Neil so we took to going around and finding the best dive shop for us. We ended up deciding on diving with DEVOCEAN DIVERS Malapascua because they made us feel at home and like part of the family. I liked it here so much that I actually decided to do my advanced course, and may even return to do my rescue and dive master training here. With that said I did nine dives here and my top three have to be Gato Island, Dakit Dakit, and Monad Shoal, but you really can’t go wrong. Every time I went down I had to remind myself that it was all real. Gato Island is a day trip which consists of 2 dives, here you may see some White Tip Reef sharks in the swim through cave, tons of macro and maybe even a pygmy seahorse. In Dakit Dakit you’ll see plenty of fish like the Cuttle fish (one of my favorites), Damsel fish, Angel fish and Razor fish. In addition to this the coral here is just mind blowing. Monad Shoal is famous for being one of the only places that you’re able to see the Thresher sharks. Normally these sharks live 200 m down, but they come to this one particular area to be cleaned by other fish. Keep in mind that this is a deep dive so you do need to be trained in deep diving by either finishing your advanced course, or by doing an adventure deep dive. Coming from America I thought flying to the Philippines would be crazy expensive, but from Seattle it’s only $568 for a round trip. Once you’re there almost everything is cheap. A nice meal with a couple of courses and a drink will run you about $6, but just an average lunch or dinner will only cost about $2 or $3. It’s so affordable here that if anything cost more than $3, it became “expensive”. On average a room or dorm bed will cost about $8/ night for a midrange room. If you travel as a couple the price gets cut into half, which for a budget backpacker can’t be beat. For many travelers this isn’t important, and it’s not the presence of other westerners that is the problem. When a place becomes full of tourists the prices skyrocket and it becomes a bit seedy, not to mention you usually lose the culture and gain a bunch of drunk tourists. In the Philippines you don’t experience this, unless you go to Panglao, but even so it doesn’t even compare to Kuta, Bali. In Malapascua there were quite a few westerners due to all the diving, but it never felt that way. Everything was still affordable, and wasn’t overrun by resorts and holiday makers. Oslob and Moalboal also weren’t touristy and the locals were all charming. All throughout my trip, whenever we would take a bus I would fight to have a window seat. The hills that look straight out of Jurassic Park, and the small villages. It’s definitely worth scoring that window seat. If you can’t seem to obtain a window seat on your way there, then just head to Bohol for the chocolate hills, manmade forest, or hanging bridges. They all can be done with a tour or you can rent a motor bike and head there yourself, with the latter being the cheapest option. No matter the island or city you’re in there are usually a few waterfalls to visit. However, we only had the time to visit one, Kawasan Falls. Even though we only saw one, I couldn’t say enough about the tour. For 1000 pesos or $23, we got a bus from our hostel, lunch, a bamboo raft on the first level of the waterfall and dives off ledges ranging from 5-12m as well as a water slide and rope swing. The waterfall itself is amazing, the waters are a bright blueish turquoise, it’s almost eerie how blue it is. You can get these tours anywhere, but we chose the shop right next to our accommodation, Marina Hostel. My only piece of advice is to ignore TLC, and go chase those waterfalls.